​​​​ ​HOUSTON – Coca-Cola Southwest Beverages is building a new production and distribution facility in Pinto Business Park. The facility will be nearly one million sf, and the project will cost about $250 million. The plant is expected to begin operating in early 2020 and incorporate five new production lines, in-line blow molding, distribution facilities, warehouse, and sales. 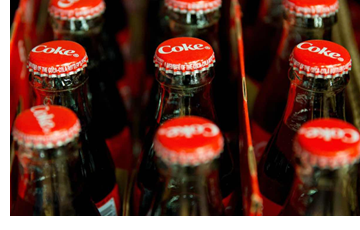 It will be the first Coca-Cola production plant built in the U.S. in ten years. The company plans to consolidate production from two local manufacturing plants and four warehouse and distribution centers into the new facility.